PARIS — Venture capitalists see no sign of a slowdown in funding of space-related startups even though only a handful of those companies have provided significant returns to their investors. 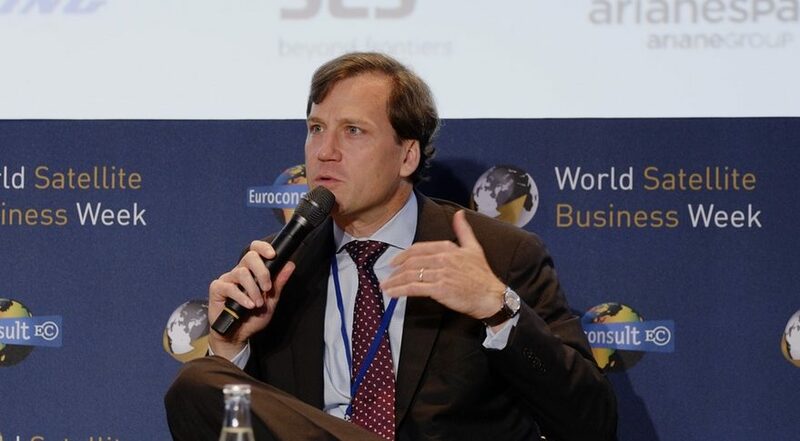 Funding of space ventures has grown significantly over the last 18 months, said Mark Boggett, managing director of Seraphim Capital, during a panel discussion Sept. 12 at Euroconsult’s World Satellite Business Week here, from $500 million in the first quarter of 2017 to $1 billion in the second quarter of 2018. While the United States continues to be the leading source of investment in space companies, Boggett noted increasing investment in the rest of the world, particularly in Europe. Both the number of companies winning venture funding, and number of venture capital (VC) firms investing in space companies, is growing. Other venture capitalists see little sign of investment slowing down. “It’s been a very, very good year with investment,” said Mike Collett, founder and managing partner of Promus Ventures. “I don’t see any reason why it would stop.” He said later in the panel that he expected “some very large rounds” to be announced in the next several months, but did not specify the companies or market sectors. That flow of funding into startups continues even though there have been few blockbuster exits, where venture-funded companies provide a large return to their investors. That increased availability of funding, though, has prevented what Porteous called a “flight to quality” in the field. “We’re living in this really exceptional period right now where it is possible to get, from the ground up, a new space company funded in a relatively straightforward fashion,” he said. He credited new investors willing to fund companies that, in other eras, might struggle to raise capital, particular for later, larger rounds. That has enabled technical development of new companies, but many have yet to demonstrate they are good businesses. “In late 2018 and 2019, these are the years when we need to bring the market a really impressive income statement and a really impressive revenue growth line to go with it,” Porteous said. Boggett noted that the surge in funding in space ventures is needed since such companies tend to require more funding than a typical technology company at the same stage of development. An average seed round for a space company is $2 million, he said, double that of a general tech company. By Series C, the average space company is raising $30 million, versus $25 million for a tech startup. What could stop that growth? Porteous argued that current investors are better informed about space than those from two decades ago, who suffered through Chapter 11 bankruptcy protection filings from companies like Iridium.